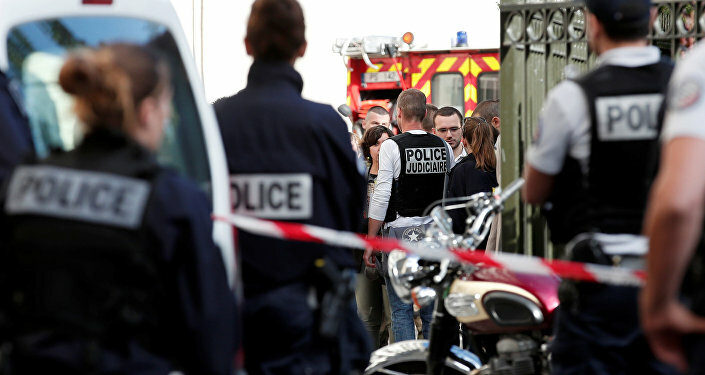 According to France Info, the man suspected of the attack on French soldiers on Wednesday has been identified as Algerian and is known for small offenses. The man was arrested on the A16 motorway while driving the BMW car he had used to attack the soldiers in the morning in the French town of Levallois-Perret, the news outlet specified. The suspected vehicle left six French police officers injured and after that fled the scene. The anti-terrorism office of the Paris prosecutors' office, which is in charge of investigating similar cases, has opened probe into the incident. The injured soldiers belong to Operation Sentinelle introduced in the wake of the Paris terrorist attacks in 2015, which killed 130 people. Since then, France has suffered a series of attacks. France has seen a number of attacks on law enforcement. 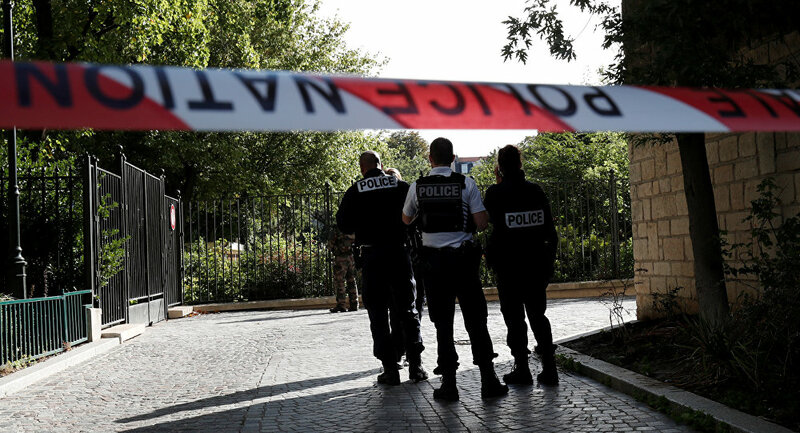 On June 7, a 40-year-old assailant of Algerian descent attacked police officers with a hammer near the Notre Dame cathedral in Paris, slightly injuring one of the officers. The attacker was neutralized. On April 20, a 39-year-old man, known for radicalization, attacked law enforcement officers at the Avenue des Champs-Elysees in the French capital. One policeman was killed, two other police officers and a woman, who was passing by, were injured. The assailant was killed.